The Maryland Terrapins will look to rebound from a tough 9-5 midweek loss to West Virginia — and continue their Big Ten momentum — when they travel to Lincoln, Nebraska to battle the Cornhuskers. It’s a crucial series, as both teams are toward the bottom of the Big Ten standings. Maryland enters with a 5-9 conference record and Nebraska enters with a 4-9 conference record, 10th and 11th place respectively. The top eight teams in the conference earn a berth in the Big Ten tournament. While the Cornhuskers have gone nearly two weeks without Big Ten play (they hosted Nevada in a three-game set late last week), Maryland had arguably it’s most impressive conference weekend just days ago. 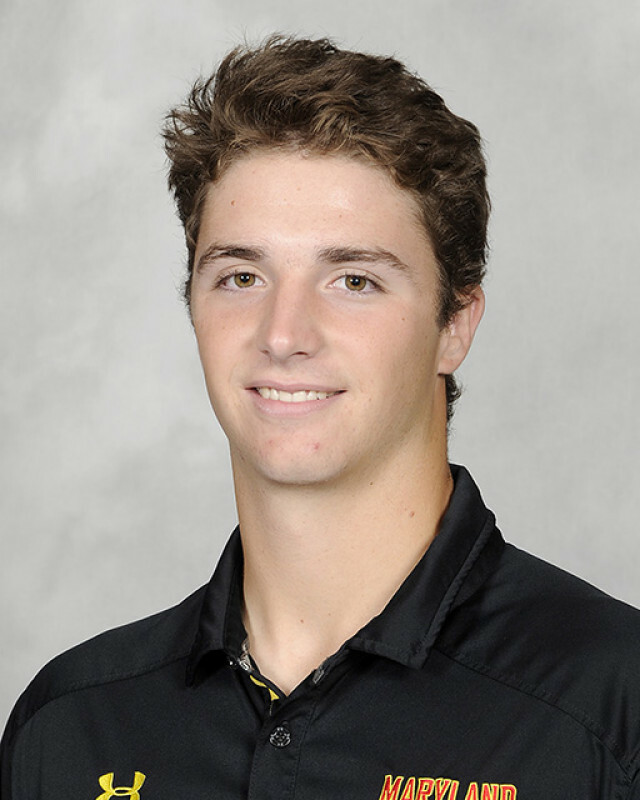 After losing 4-2 on Friday despite starting freshman Mark DiLuia on the mound, Maryland bounced back with a pair of convincing wins — 8-2 on Saturday and 5-3 on Sunday. Maryland got major contributions from various offensive weapons, and will need that to continue this upcoming weekend. Nick Dunn hit a pair of homers in the Spartan series, increasing his total to a team-high 10, and a slumping Marty Costes hit a crucial go-ahead grand slam on Sunday. It’s unsurprising that the Terps utilized the long ball to win the series, as the Terps enter the weekend tied for the third-most homers in the conference. Although Maryland has a powerful lineup, from Nick Dunn to Randy Bednar, Nebraska boasts arguably the best power hitter in the league: Scott Schreiber. The 6-foot-3 senior outfielder is tied for first in the conference with 16 home runs. 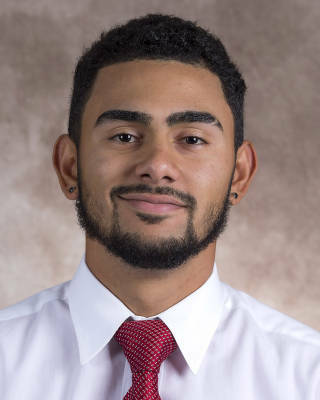 He has performed even better in Nebraska’s 13 conference games, during which he ranked first in home runs, hits, slugging percentage, on-base percentage, and batting average. With his home run in the series finale against Nevada, Schreiber moved into a tie for fifth on Nebraska’s all-time home run list. 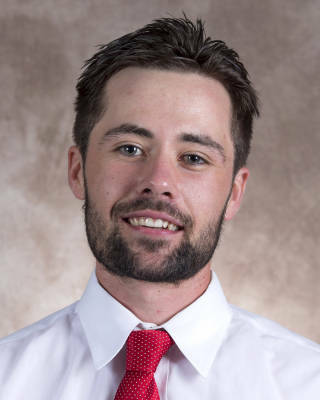 Aside from Schreiber, the Cornhuskers’ next-biggest threat is Jesse Wilkening, the junior catcher who leads the club with 46 RBI. Both teams will have opportunities to use the long ball weekend, as the two teams enter the weekend tied for last in the conference in earned runs (219) and home runs allowed (33). The last time the Cornhuskers faced a Big Ten foe was the weekend of April 20, when they lost two-of-three games to Rutgers. The Saturday game in that three-game set was a dominant offensive performance for Nebraska, which racked up 12 runs and 19 hits in one of its best performances of the year. Aside from that, the offense slumped against a decent Rutgers team, scoring six runs in the other two games combined. Waldron got off to a rough start in his last appearance, a Friday start against Nevada last week, but responded to adversity well. After back-to-back homers in the second, Waldron settled down, allowed just one more run, and struck out seven batters in six innings. He has also thrown some of his best games in Big Ten play, as he earned wins against Iowa (seven innings, three earned runs) and Rutgers (six innings, two earned runs) in his last two conference starts. Since DiLuia took over the Friday starting role two weeks ago, the freshman has thrown two of his better games. The Illinois native still has struggled with his control, as he walked eight batters in 12.2 innings over those two starts, but he has worked into through six innings in both starts. 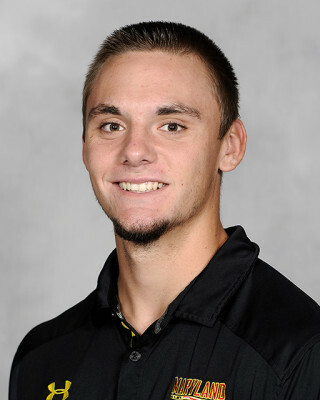 Last weekend against the Michigan State Spartans, he threw 6.2 innings, allowing six hits and three earned runs. His 5.16 ERA in his two weekend starts has lowered his ERA from 5.92 to 5.68. Nebraska’s best starter is coming off one of his best starts last Saturday against Nevada. In the series finale against the Wolf Pack, the senior took a no-hit bid into the sixth inning, and progressed through eight innings. He struck out three batters and only allowed two hits. A 13th round pick by the Seattle Mariners in the 2017 MLB Draft, Alvarado has made the most of his final season in Lincoln. The outfielder-converted-reliever-converted-starter is in the top 10 of Big Ten pitchers’ batting average against and strikeouts. Since his rough first two starts, during which he allowed 11 earned runs in 5.2 innings, Parsons has reliably been Maryland’s best starter. Last week, he threw seven innings against the Spartans, allowing just two earned runs on five hits, and picking up his fourth win of the season. Since those first two starts, Parsons has allowed 13 earned runs in 64.2 innings, while allowing just 46 hits over that span. The junior right-hander has returned to his freshman year form and responded from a shaky sophomore campaign. With the Big Ten tournament just around the corner, it would seem that Maryland’s best chance to make the dance is to ensure it wins every one of Parsons’ outings.